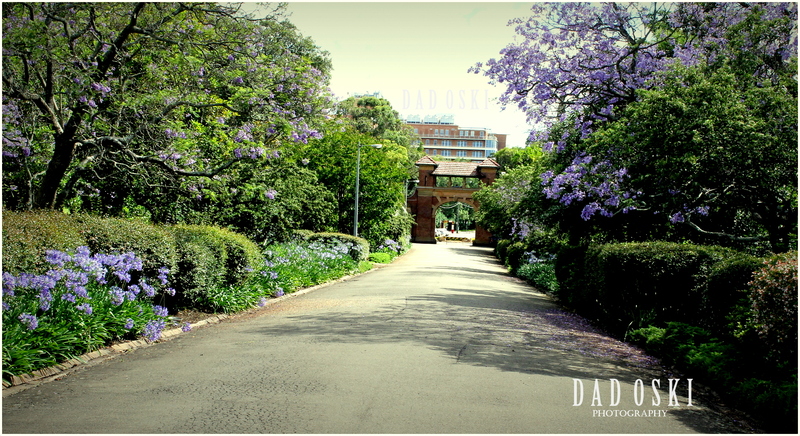 The pathway into the T. Walker Hospital. 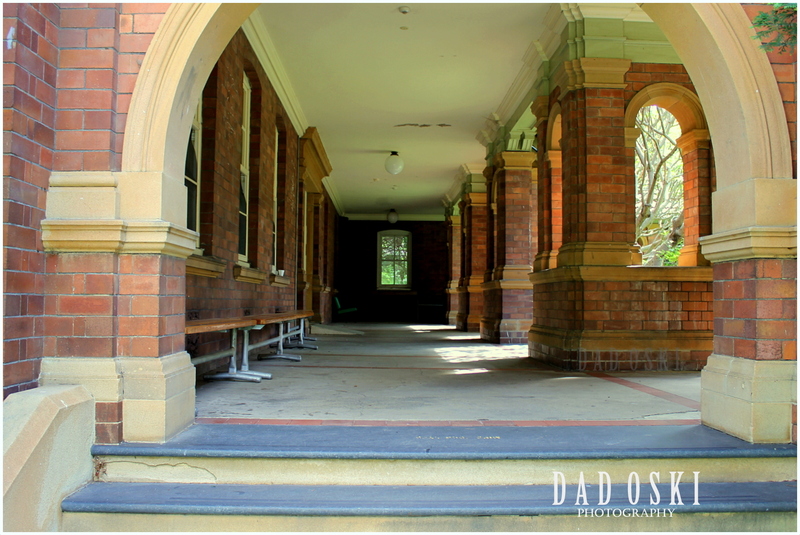 We came to know this beautiful building by accident when we were on a Weekend Getaway at the Brays Bay Reserve Park one sunny afternoon two years ago after our lunch at the Hurricane Grill restaurant at Top Ryde City, Sydney. 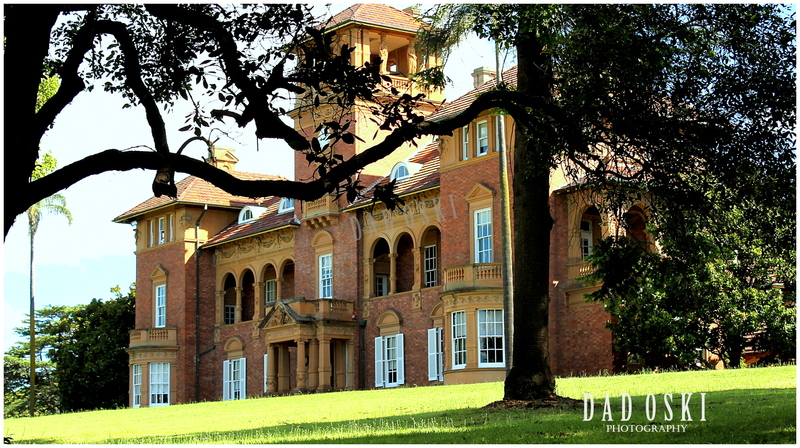 On the southern bank of the Parramatta River travelling west towards the Olympic Games site at Homebush Bay is this imposing red brick building nestling behind the mangroves and spacious lawns. This is now called the Rivendell Adolescent Unit formerly the Thomas Walker Convalescent Hospital. 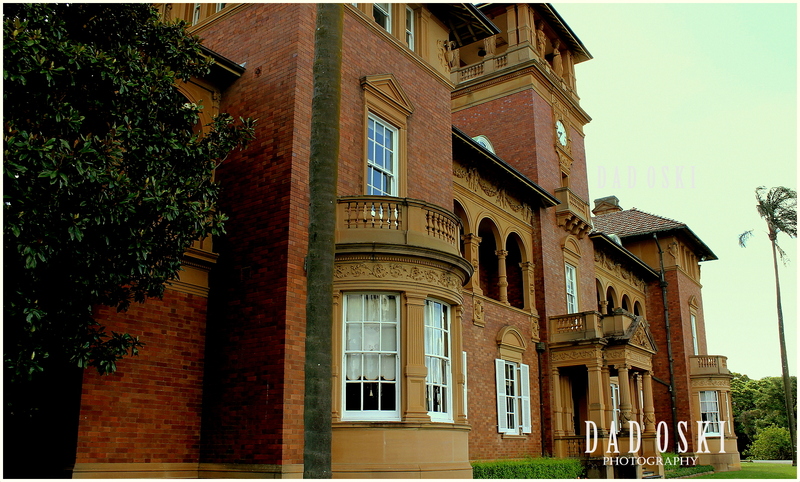 This spectacular building adorning the Parramatta River was built as a convalescent hospital by philanthropist Thomas Walker in the late 19th century and designed by John Sulman in the Queen Anne style, internally reflecting the influence of Florence Nightingale on 19th century hospital organisation, as well as its grounds are an intact example of older style institutional gardens. 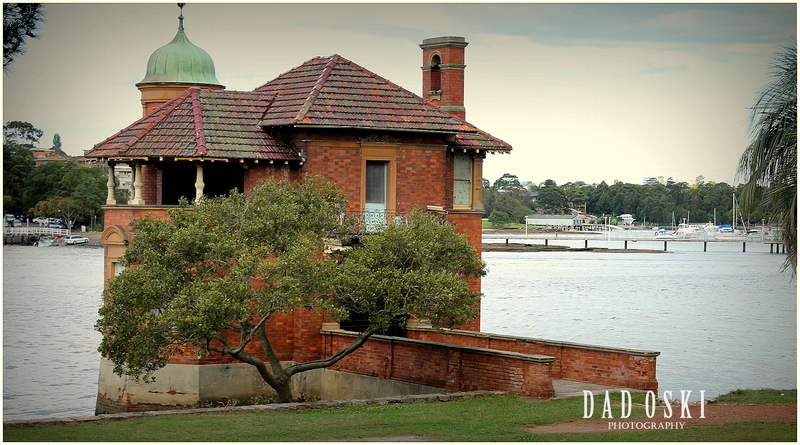 The Hospital and its associated buildings and landscape form a vital part of the Parramatta River foreshore. The hospital has an outstanding sense of place, dominating the immediate part of the river. The construction of the building was during the 1890 to 1893 and the hospital was opened on 21 September 1893 and was used for convalescence until World War II. A closer view of the building. When I first saw this building, all I wanted to do was to take many photos as much as I can and in many different angles as I can imagine. Well, I did have many photos taken including those smaller buildings built inside the compound. It has too a neatly manicured lawns and shrubs around. The air coming from the river contributes a lot better for a more relax and invigorating environment. Early morning and late afternoon are surely the finest times of the day to enjoy the best world in this place. The Convalescent Hospital is one of only two to have survived from the 19th century and is architecturally spectacular. One of the hallways at the ground level. The wharf at the Parramatta river.